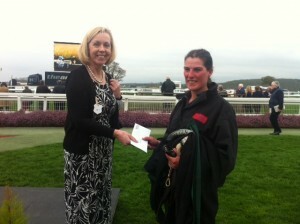 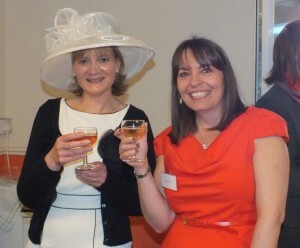 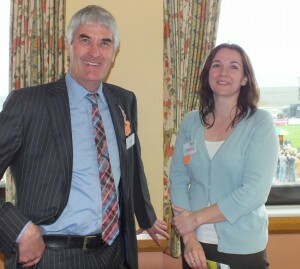 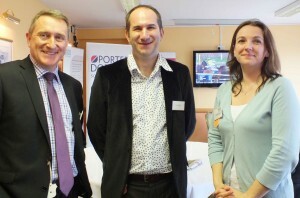 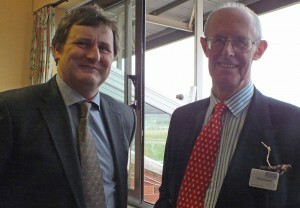 This is the second year that the leading South West law Firm has hosted an event at Ladies Day. 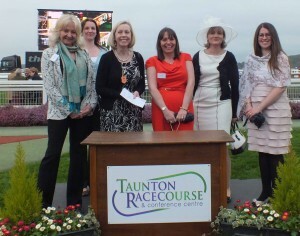 The Firm also sponsored one of the races; The Porter Dodson Solicitors and Advisors’ Novices’ Hurdle and some of the guests were delighted to go down into the paddock to judge the best turned out horse. 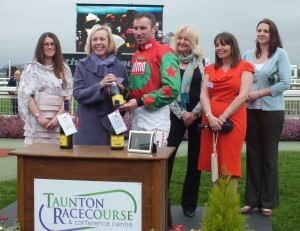 Partner Lesley Gaskell presented the winning groom with her prize money and the group also presented bottles of champagne to the winning jockey, owner and trainer.